How do you move an existing application to AWS, or design your application so that it scales effectively? How much storage will you require? 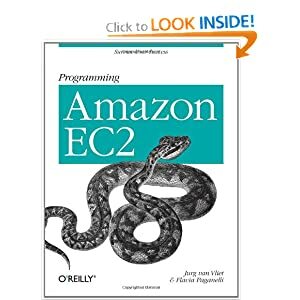 Programming Amazon EC2 not only helps you get started, it will also keep you going once you're successfully positioned in the cloud. This book is a must-read for application architects, developers, and administrators.